The TK Boys Cross Country team wrapped up their season placing 3rd at the Barry County Invitational behind a very talented Hastings team (placing 4th at the MHSAA regional and just missing team state qualifying) and a very experienced Delton-Kellogg team. 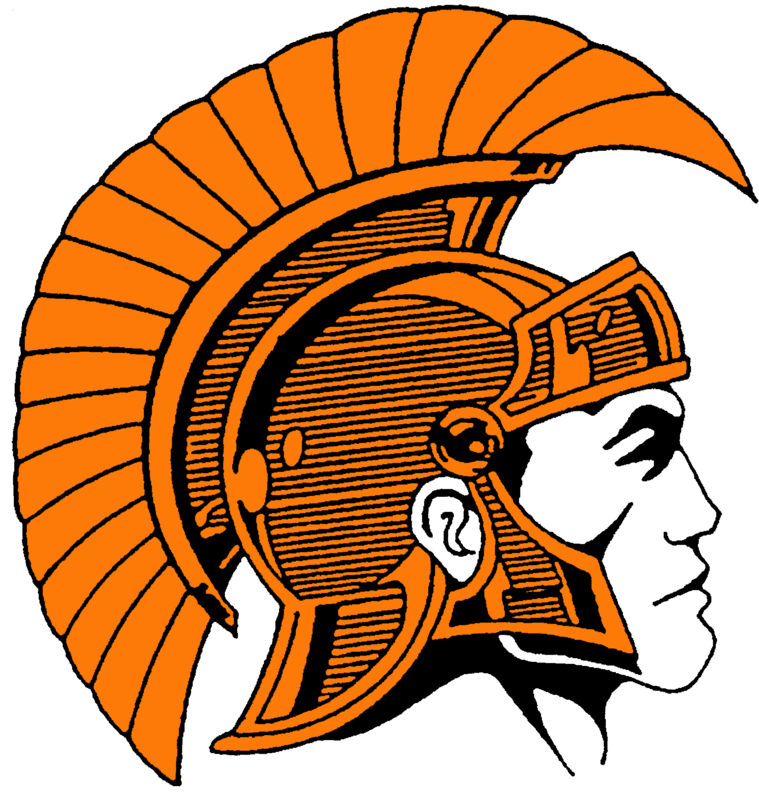 Having just competed at the MHSAA Regional meet at Portage Central just a little more than 48 hours prior, many of the TK Trojans came into the event with heavier legs than normal. The sunny skies and autumn colors on the grounds of the Gilmore Car Museum created a great environment for inspired racing. Junior Nick Bushman pushed through and lead the Trojans running a great race by placing 5th overall and earning first-team Barry County honors. Sophomore Levi VanderHeide, after just running a personal best time at regionals, ran second on the varsity group and earned second-team Barry County honors by placing 14th overall. Seniors Ashton Heiser and Nathan Kinne ran strong final cross country races for the Trojan varsity by running in 3rd and 4th positions. Their leadership throughout the day and throughout the season set the tone for the underclassman who rounded out the varsity team (Corbin Fleishman, Brennan Lutz, Howie Frizzell, Camden Reynolds). These two seniors, along with Gavin McCue, who ran 3rd for the junior varsity, and Remington Ludtke, who ran 4th for the junior varsity, leave behind a young, motivated, and team devoted group of underclassman who will build upon their leadership. “Family on 3”.